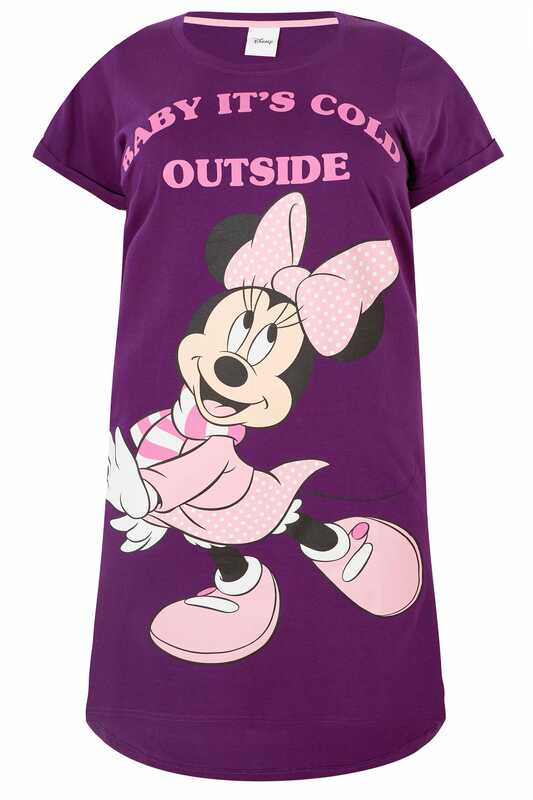 Back length from (approx): 106cm/41.5"
Sweeten up your sleepwear collection with this adorable Minnie Mouse nightdress. 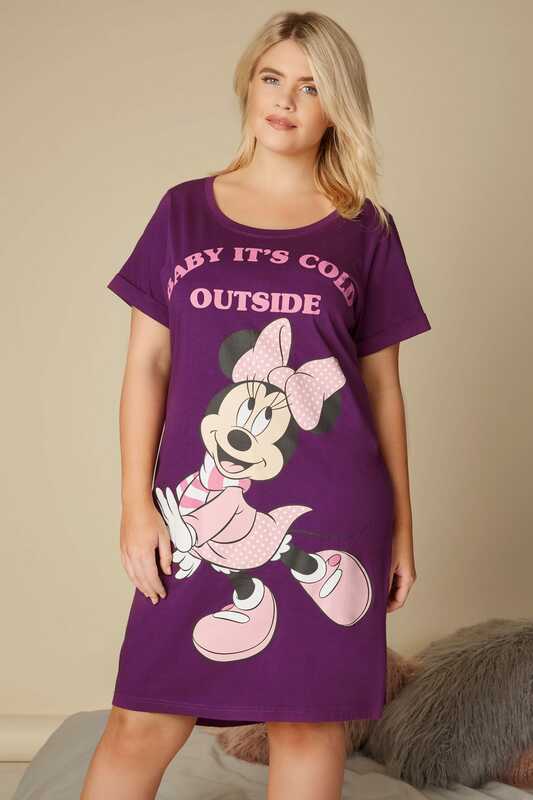 Made entirely from cotton, this super cute style piece features a 'Baby It's Cold Outside' slogan, a simple scooped neckline and short sleeves. 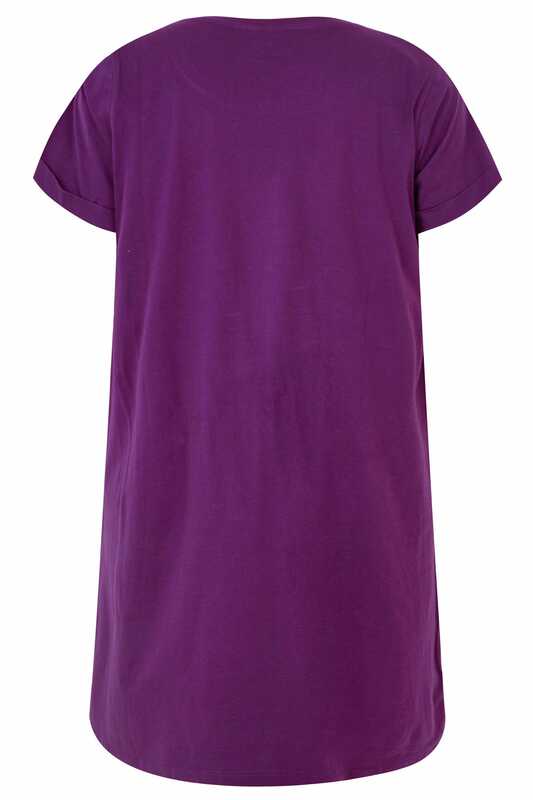 Lightweight and ultra-soft, this cosy nightdress is ideal for lounging in.